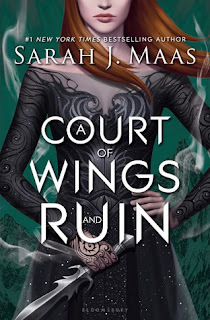 This week, I am insanely excited for A Court of Wings and Ruin by Sarah J. Maas! 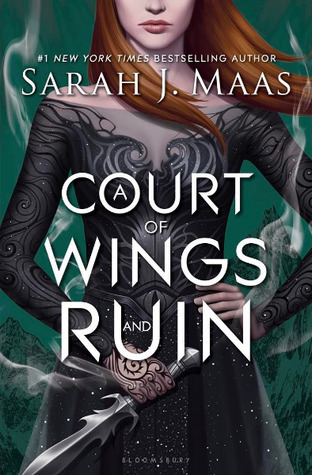 It's the final book in the ACOTAR series, and the wait has been killing me. 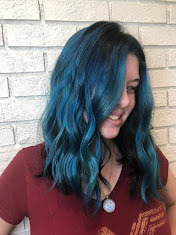 I can't wait to see more of my babies, Feyre, Rhysand, Cassian, Mor, Azriel, and Amren! I'm also excited to get to know Lucien, Elain, and Nesta better. I can't wait to see Feyre do some spying, and trick Tamlin (the tool). Also, if Ianthe isn't dead by the end of this series, I will be extremely disappointed. I have lots of expectations for this book, but I don't doubt that Sarah can pull it off.